As a legacy of our 140th Anniversary celebrations, we have begun the process of cataloguing and digitising our collection of OHS memorabilia. We have started with school magazines and photographs but will work our way through the many school records, photographs, films, programmes, and other items that you have kindly sent us in order to create a marvellous archive for you to enjoy. 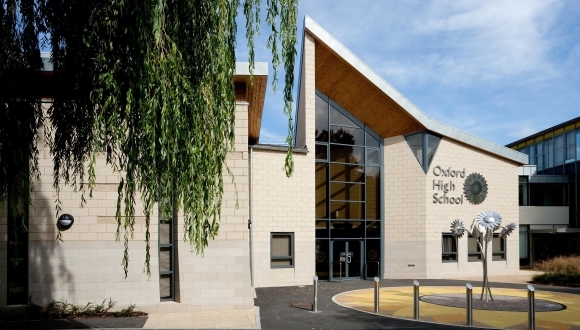 This exciting project was initially funded by the Librarian at Oxford High School and supported by the school’s Annual Fund. 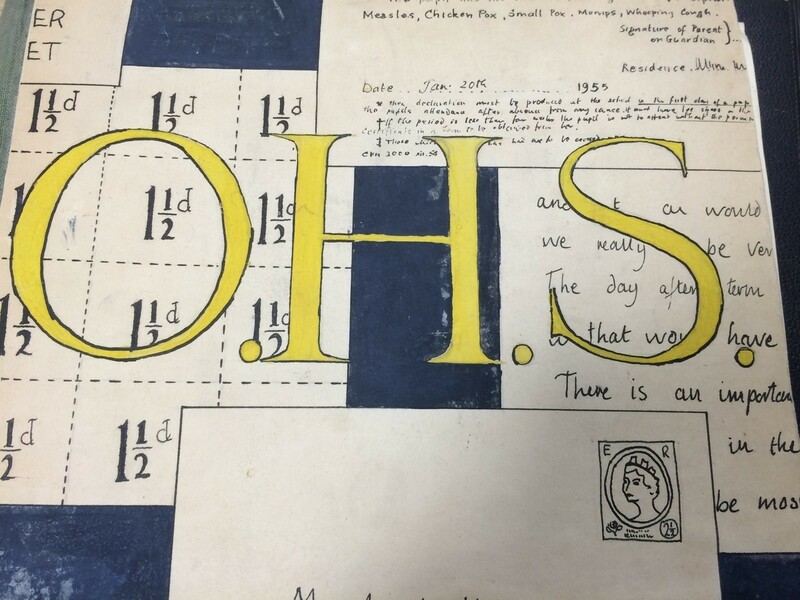 Going forward, it will be reliant on the generosity of our alumnae and friends to ensure that this archive is a comprehensive and engaging collection of OHS memories. We are always delighted to receive information connected to the school, its history and its alumnae. If you have something of interest which you would like to share with us please let us know. Originals can always be returned after we have photographed or scanned them. If you would like to donate towards this Digital Archive project, please visit donate.gdst.net.